MH-P03 bearings, categorized as thin-section, double sealed, radial, deep groove ball bearings. 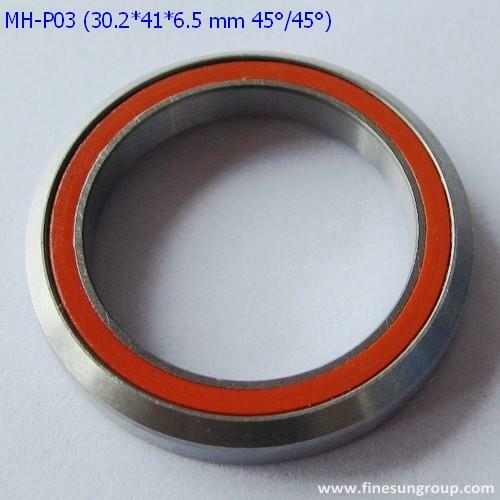 MH-P03 bearings are made of chrome steel / stainless teel, and Nylon / stainless steel cage. MH-P03 bearings are closed with rubber seals to protect the bearing from dust or any possible contamination. 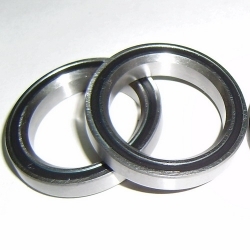 MH-P03 bearings are lubricated with grease. 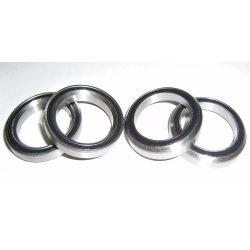 MH-P03(K345-2RS) is applications for 1-1/8" internal headset and integrated headset. Copyright © Cixi Finesun Bearing Co., Ltd / Finesun Industry And Trade Co., Limited. All rights reserved.